Discussion in 'Chainsaw' started by Bedford T, Dec 18, 2018. Is anyone else having issues with the oil fill port & cap? Took quite a while with a Swiss pattern file and a cap from my dealer to get it to work correctly. 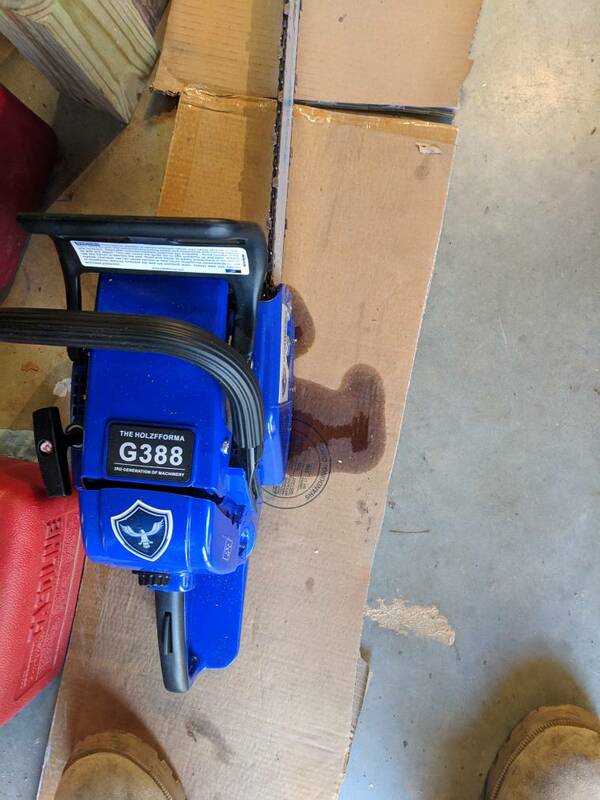 Are you asking about the orange saw? I doubt anyone has purchased that one. What was the problem exactly? The oiler quit leaking. 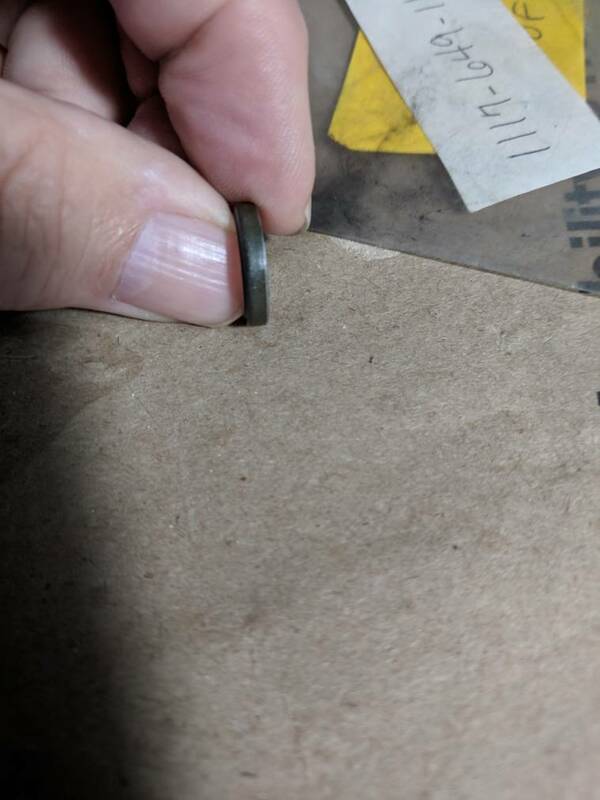 I took a look and of course the sealing ring was the most obvious reason. I re-greased the area and re-assembled it. Set it on some cardboard and checked a few days later and it was fairly dry, almost dry. That is normal. The plate around the bar studs needs to sit flat to get it on the bar good. Mine is high on one side and it's the plate, so I need to flatten it and my oiler will he perfect. 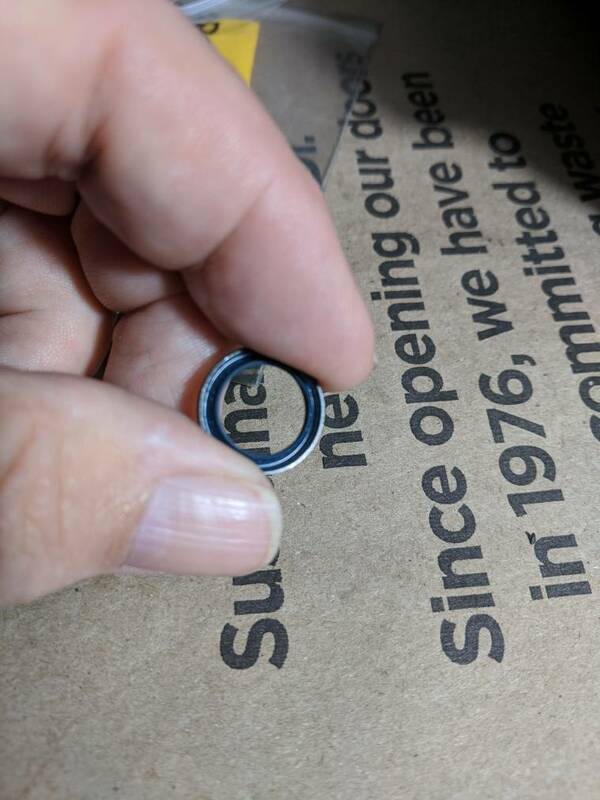 Here is a sealing ring. 13$. 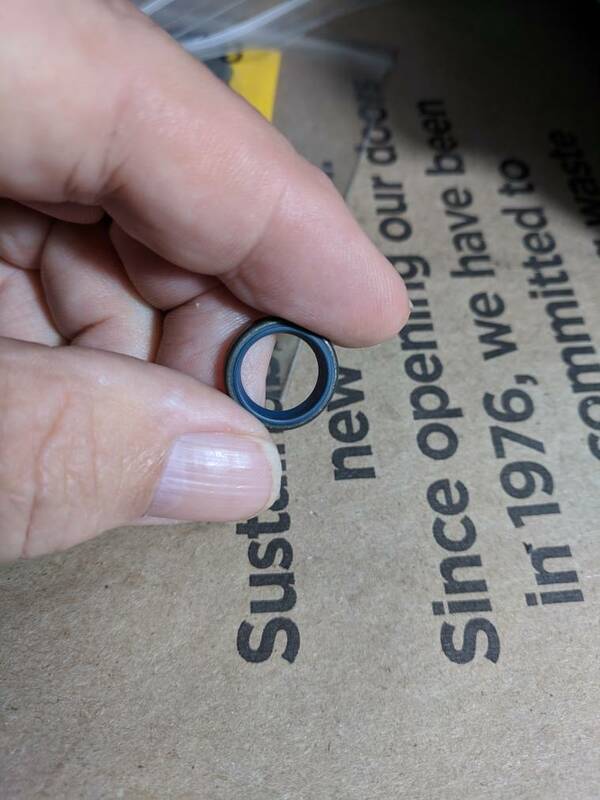 Looks very much like a oil seal. This should fix the leak.